Billie Jean Weaver, age 74, of Somerset, Kentucky, passed from this life on Monday, July 16, 2018 at Central Baptist Hospital in Lexington. She was born on May 6, 1944 in Whitley City, Kentucky, the daughter of the late Hubert and Frona King Taylor. She was a member of Indian Creek United Baptist Church in McCreary Co. She and her late husband, J.T. owned and operated Weaver’s Grocery and Deli in the Ringgold Community for thirteen years. Billie later became a private in-home caregiver. She will be missed by all who knew and loved her. She was preceded in death by her parents; Hubert and Frona Taylor, her husband; J.T. Weaver, one grandson; Sabastian McCown (Weaver), three brothers; James Taylor, David Taylor and Charles Taylor, two sisters; Sue Haygood and Maxine Taylor. She is survived by her son; J.T. Weaver II of Somerset, one grandchild; Silas McCown (Weaver), two sisters; Betty Griams of Cincinnati and Kitty Vanover of Whitley City. Visitation will be at 11:00 a.m. on Monday, July 23, 2018 until funeral service time at 12:00 p.m. at the funeral home with Bro. David Bullock officiating. Interment will be at Mill Springs National Cemetery. 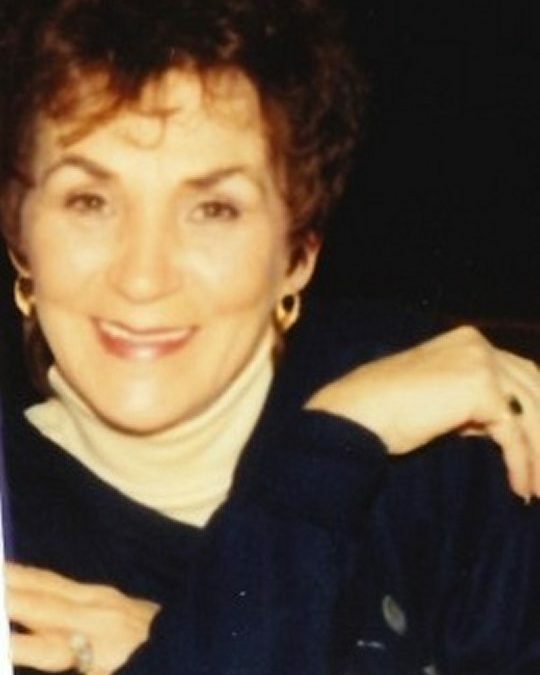 In lieu of flowers contributions can be made to the Billie Jean Weaver Memorial Fund, C/O Southern Oaks Funeral Home.  Southern Oaks Funeral Home is entrusted with the arrangements for Billie Jean Weaver.